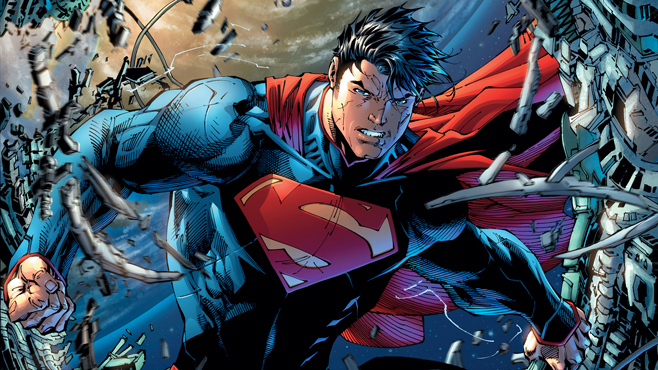 Actually, I have no intentions of arguing here that Superman is just a rip-off of Jesus, but if you had read my arguments as I presented them above and let the discussion end there, you may have been convinced. YOU: Having super breath isn’t anything like controlling the weather. Rewinding time by flying around the earth to save someone before they die – though incredible** – is not the same as bringing someone back from the dead. And maybe Superman sort of “died” for a time and returned, but he was restored in a “regeneration matrix” in the Fortress of Solitude. In fact, if there’s anywhere where people are killed and brought back to life, it’s in comic books! It happens all the time! None of this is anything like Jesus’ life, nor do I see any connection. Did you find the argument above about Superman and Jesus a stretch? Sadly, this is hardly any different than serious arguments about Jesus being a copycat of any number of pagan myths. Whenever someone tries to argue that there are similarities between Christianity and pagan mystery religions – sometimes called the Pagan Copycat Theory (or what I like to call the Pagan Myth Myth) – the arguments often go like the one above about Superman and Jesus… Or they should go like that anyway. The copycat theory, the idea that Christianity is simply a Frankenstein-like cut-and-paste religion made from long dead pagan mystery religions is the actual dead thing here. The debate has long been over in scholarly circles because the “evidence” was weak from the start, and true evidence clearly points to what we all knew from the beginning: Christianity started in the ancient Jewish land of Judea, spread by the Jewish followers of the Jewish Jesus of Nazareth. 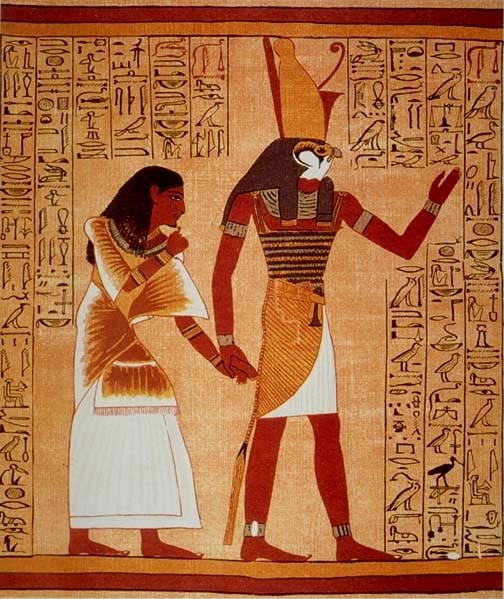 Egyptian god Horus… My interpretation of this art is Horus is on a first date. This is the biggest issue with these copycat theories. As with the Superman argument above, many of the supposed parallels between Christianity and paganism are unabashed exaggerations, which call for large leaps in logic. Others are downright lies. The only similarity I’ve come across that may be legitimate is with the Greek god Dionysus – called Bacchus in Roman mythology. Dionysus certainly turned water into wine. Jesus performed his first known public miracle in John 2 by turning water into wine. But the similarities end there. 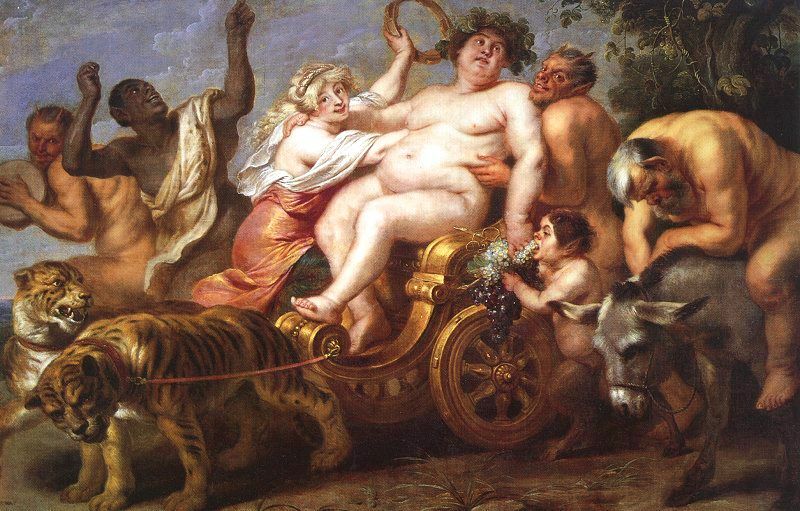 Let me point out, Dionysus was, after all, the god of wine – and sexual ecstasy – and he liked to party. Mithras, whose worship was popular with Roman soldiers, is often connected to Jesus. Mithras was a Persian god dating as far back as the 14th Century BC, but in an interview with Lee Stobel in The Case For the Real Jesus, Dr. Edwin M. Yamauchi explains that Mithras didn’t appear in Rome until 66 AD. 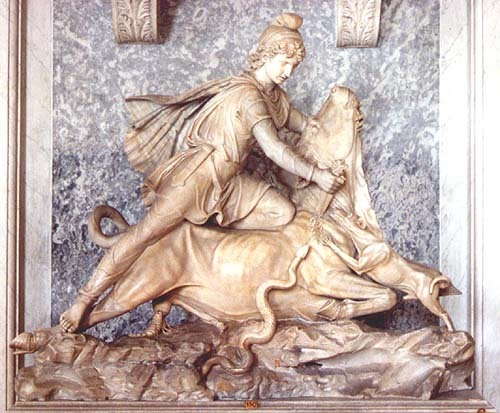 But this is still “not the same” version of Mithras found in the Roman mystery religion. Moreover, most of the evidence for Mithraism comes from the 2nd, 3rd, and 4th Centuries AD. Evidence refutes the claim that Mithras was called “savior” before Jesus, because the evidence is from an inscription dated after Christianity was proclaiming Jesus as savior. 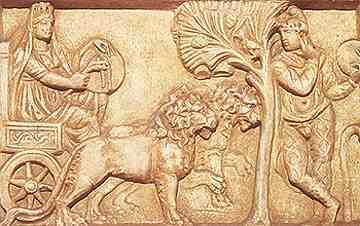 The Roman mystery religion of Mithraism developed after the New Testament was written. Logically, we have to remember that even if a similarity exists between Jesus and a pagan god (and it doesn’t run into the issues mentioned above), even that doesn’t automatically mean they are related, copied, or influenced. A connection must be proven. Religions, by nature, will have some general things in common, like beliefs about an afterlife. Further, many religions have some sort of tradition with a common meal. 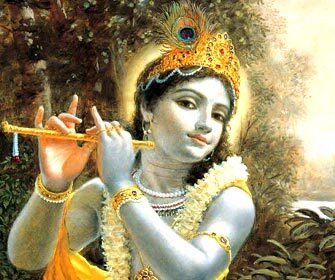 Similarity doesn’t prove dependence. Moreover, Christianity is rooted in history. Unlike these pagan myths (and most other religious myths), Jesus was a historical person; the Gospel records of Jesus’ life provide information that show that the events took place in a specific place and time in history; and all of the Christian scriptures were written within the lifetime of those who witnessed these events. The New Testament lacks the vague “other-worldliness” of myth. The pagan mystery religions cannot make these same claims. 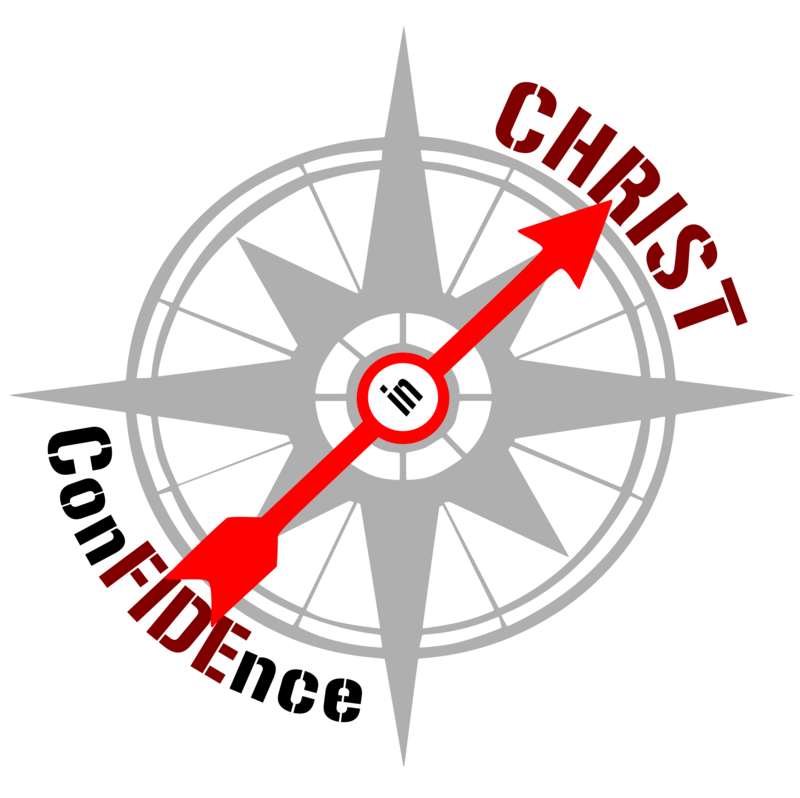 ‹ PreviousHow Does the New Testament Compare to Other Ancient Documents? Next ›What’s the Difference Between a Cult & a Denomination?